Ipe Price Comparisons Reveal that Ipe Is More Affordable than Ever! Great news! Ipe price comparisons are showing that, due to the volatile cost of oil, ipe prices are now more affordable than most composite decking and other synthetic decking materials. How did ipe prices get this competitive? It’s simple math. 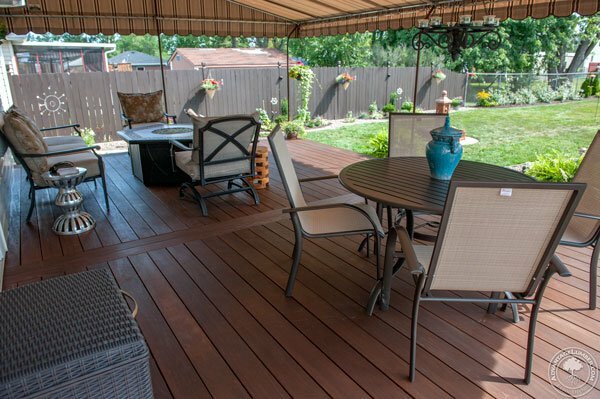 Composite decking uses polyurethane as a core ingredient. Polyurethane is a plastic derived from oil. And, due to the rapid overall rise of a barrel of oil, plastics and all other oil-based products have also risen. So, when you go to a large retailer and they tell you that composite decking is cheaper than ipe decking, you can tell them that is not the case any longer! Ipe decking prices are not only better than most composite decking, but ipe decking in itself is also leagues better in terms of quality, health, and overall enjoyment! 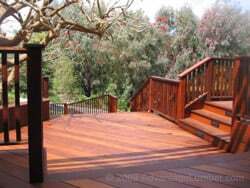 This entry was posted in Composite Decking, Composite Decking Reviews, Ipe Decking, Ipe Decking Prices and tagged deck prices, deck pricing, decking price, hardwood price, ipe price, ipe prices on July 17, 2009 by Mr. Ipe Hardwood.